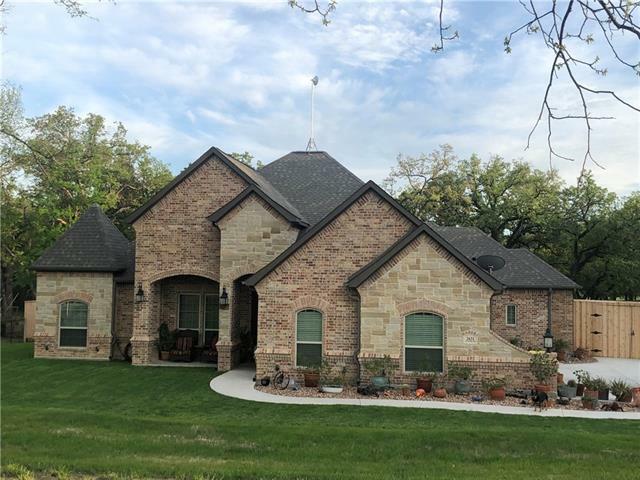 All Springtown homes currently listed for sale in Springtown as of 04/24/2019 are shown below. You can change the search criteria at any time by pressing the 'Change Search' button below. 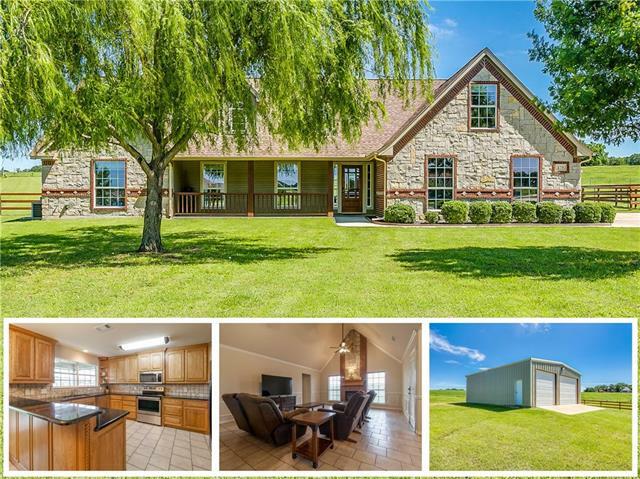 If you have any questions or you would like more information about any Springtown homes for sale or other Springtown real estate, please contact us and one of our knowledgeable Springtown REALTORS® would be pleased to assist you. "Amazing treasure tucked away on 47+acres. Spacious floor plans BOTH in and out meant for entertaining. Kitchen has double sinks, double ovens, 4x7 island, two dining areas and 15x12 sunroom. Outdoors you're welcomed to a 16x60 covered patio with fireplace and in-ground saltwater pool and hot tub. The Man Cave ,30x40 is half garage shop and half getaway with bath. The 45x50 covered RV building is wired with 4, 50amp hookups and water. The 40x80 barn has covered hay storage on one side and covered"
"Property: 20+ acres that is completely ready for any horseman. The 3,300 square foot custom house has four bedrooms and two full baths located down stairs with the large fifth bedroom and half bath upstairs. The media room, or second living, along with two separate studies are all located upstairs. Big back porch with wood burning fireplace that overlooks the property and is plumbed for an outdoor kitchen. Out back you will find 300 X 160 roping arena and multiple turnouts with shelters. There i"
"This quality custom built home features high ceilings throughout. You will be impressed with the 4 large bedrooms and 3.5 baths in addition to 3 living areas, 2 dining areas, and study with built-ins. The gourmet kitchen has a double oven, gas cooktop and pot filler. The large master bedroom leads to an amazing master bath with walk-through shower and large walk-in closet. Get cozy in front of the indoor or outdoor fireplace. The garage is extra deep and large enough for an extra long truck bed!" 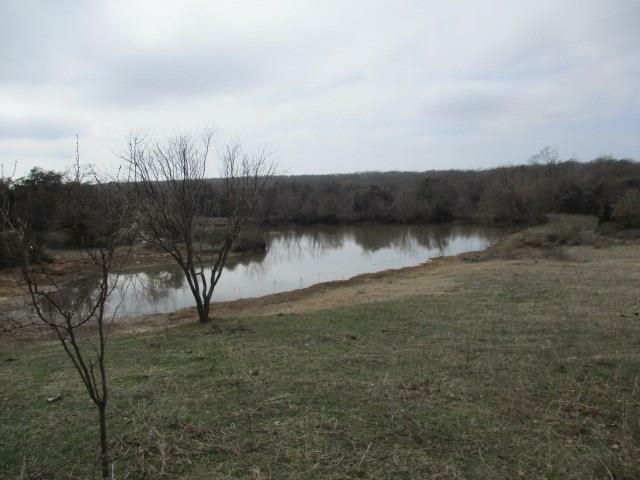 "Come see this beautiful 38+ acres! Private paradise. Perfect for your hobby farm, hunting or for simply enjoying peace & quiet. Beautiful custom built home features a lg. open concept kitchen & living area, open loft en suite bedroom with incredible views, walls of windows, lots of storage space & beautiful master suite with windows galore. Great views of the woods & pond from the walk around porch surrounding the home. 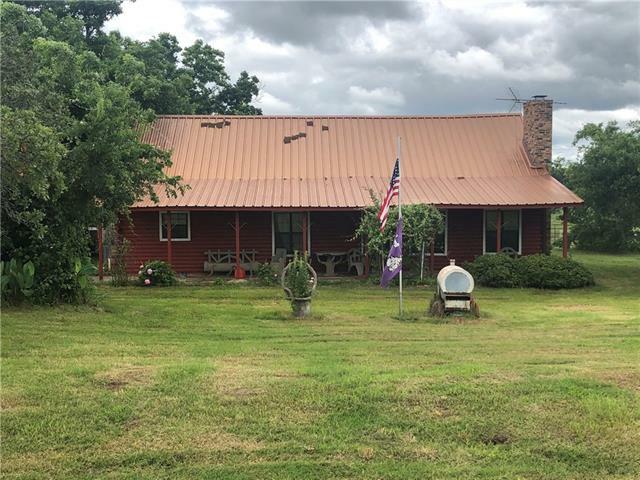 Energy efficient, solar system, water filtration, foam insulated, tank less"
"WELCOME HOME TO THIS AMAZING AND COZY 4 BEDROOM 3 BATH HOME THAT SITS ON 11 ACRES! Very spacious has 2 living areas, one could be a game room and each one boasts a floor to ceiling wood burning fireplace. This house has been partially updated. Kitchen has granite counter tops with beautiful backsplash. Huge storage building outside. There s plenty of room to entertain inside and outside. Come and bring your horses and all your animals and enjoy the country living at it s best." "EF-5 TORNADO RESISTANT HOME. The greatest of all, the first and only of its kind ever constructed. Amazingly and beautifully built that not only gives you the comfort of a home but the elegance of a mastered designed dwelling. The rarest home in the market. It surely gives you the peace of mind in knowing that your family is truly safe in this magnificent energy efficient residence where the highest excellence in craftiness and engineering were applied. In 1 acre a 2,500 SF 3be 2Ba house with a"
"55 +OR- AG. EXEMPT ACRES WITH A 4-3 DOUBLE WIDE MOBILE HOME. LARGE LIVING AND DINING ROOMS, KITCHEN HAS SIT UP BREAKFAST BAR AND ISLAND, NUMEROUS CABINETS,GAS STOVE, STAINLESS SINK. LARGE MASTER BED AND BATH WITH GARDEN TUB AND SHOWER,HOME HAS WOOD BURNING STOVE AND TWO GAS STOVES,LARGE UTILITY ROOM. 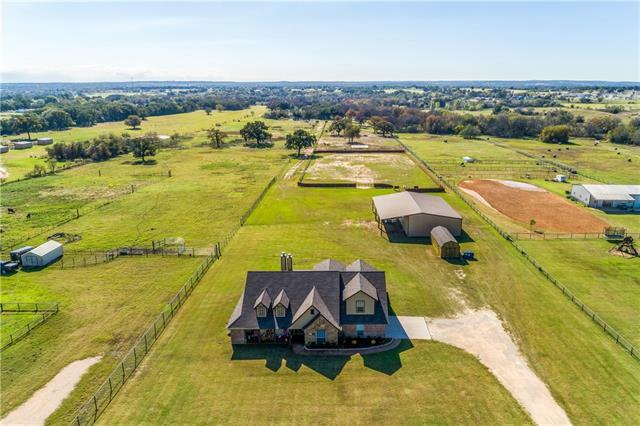 CROSS FENCED PASTURES HAVE COASTAL AND NATIVE GRASS, LIVE OAK,POST OAK, CEDAR, AND MESQUITE TREES ON THE WEST SIDE OF PASTURE WHICH PROVIDES DEER AND HOG HUNTING. 7 STOCK TANKS FOR YOUR LIVESTOCK "
"AG EXEMPT 7 acs more or less with spacious sprawling home perfect for large gatherings. ADD LEGAL IS ID R000097494 5.94 ACS PLUS R000039189 1 AC. Fenced for Horses and other farm animals.Guest bdrm has private entry to office from 24 by 12 east patio. New stainless and black appliances granite countertop with huge country eat in kitchen great rm. Home also offers formal dining appx 18 x 24 with a 4ft wide archway entry. Study is 18 x 12 and has multiple uses. 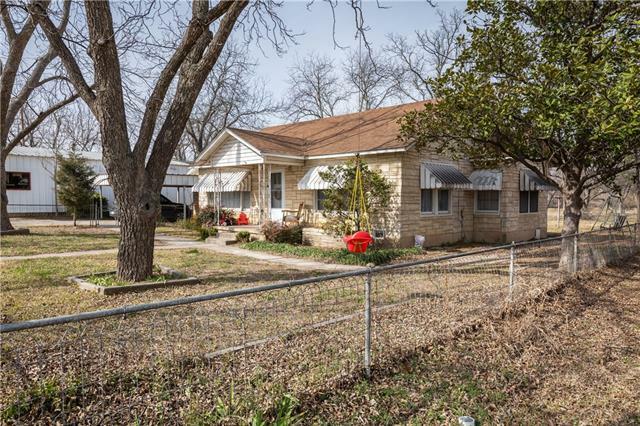 Home is wheel chair accessible and o"
"Charming Home in the Heart of Springtown on 5.63 Acres within Walking Distance of the Springtown Square. Beautiful Fenced Pecan Orchard with Approximately 56 Native Paper Shell Pecan Trees. Creek Running Through the Back of the Property. Endless Possibilities. 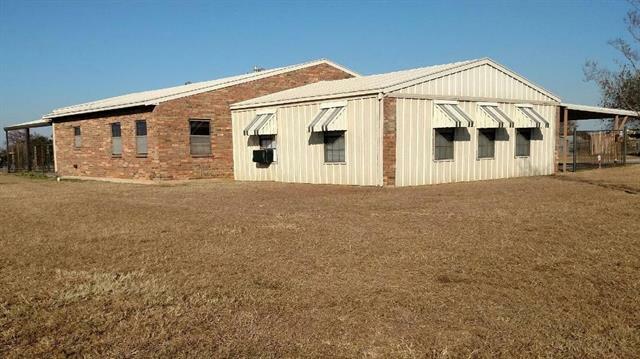 Income Potential with Commercial Building." 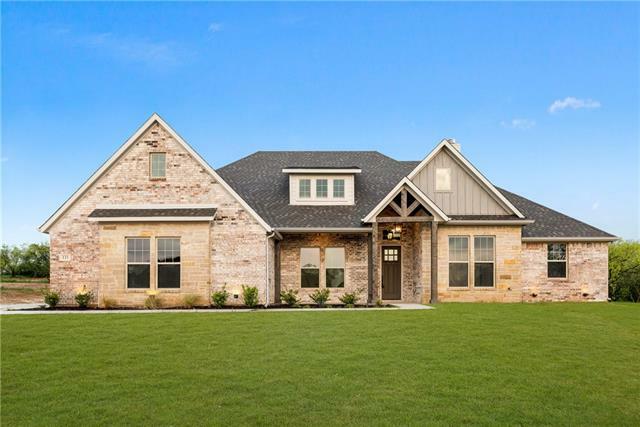 "A stunning Modern Farmhouse in Springtown s premier community, Lucky Ridge Estates! 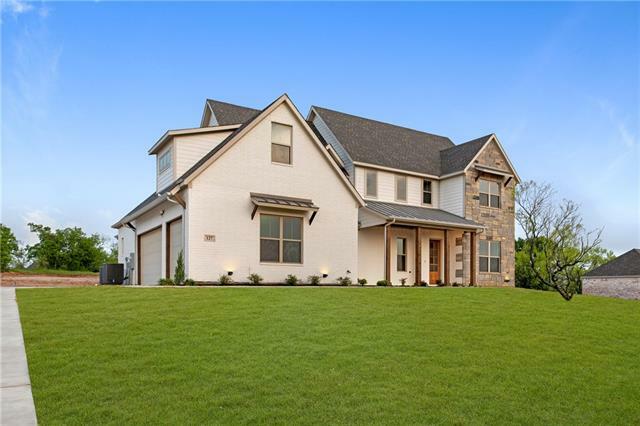 Rolling terrain, custom homes and beautifully-treed 1-acre lots surround this one of a kind offering from expert contemporary builders, Remington Homes! Rich details include beamed living room ceiling, fresh hardwoods throughout, custom ship-lapped shelving, two brick wood-burning fireplaces, and an amazing study-pantry-mud area! Gourmet kitchen with a huge custom island, 42 cabinetry and quartz counters. Fa"
"MOTIVATED SELLERS! BRING ALL OFFERS! SPACIOUS log home on 8 acres! 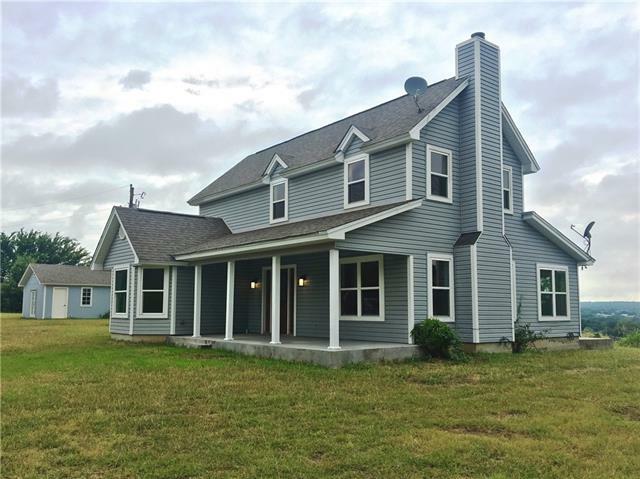 This home offers 6 bedrooms and 3 baths, with lots of character! White & yellow pine walls, large front porch, tons of storage, an extra room that could be a den or game room, kitchen has lots of cabinets, double oven, fireplace, jetted tub and separate shower in master bath, 40 x 40 shop with electricity that includes 65 x 44 covered RV parking, 70 x 90 barn with stalls for livestock, water well." "GET OUT OF TOWN and into the Country! 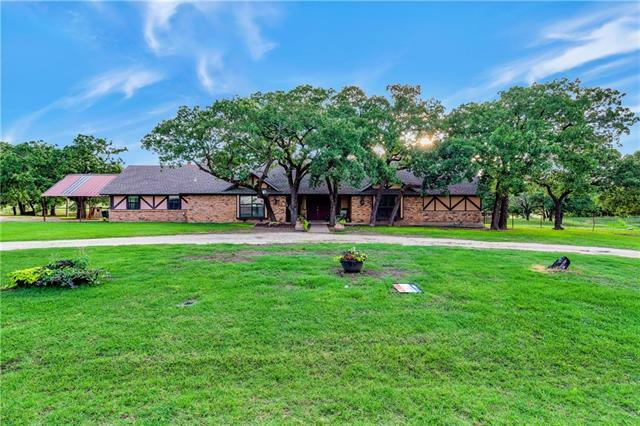 4-3-8, Situated Privately on 36+ Beautiful, Wooded acres, with Views all Around*2 Living Areas, One with a WBFP and Built-in Bookcases*2 Dining areas, 4 Spacious Bedrooms-the Master Suite is 960 sf (added in 2005), includes a Huge Walk-in Closet and Full On-Suite Bathroom*Plenty of Space in there for a Sitting Area, Workout Area, Sewing Nook or Desk*Lots of Built-in Storage Cabinets Throughout*2 Built-in Hutches,original to the house, in Breakfast Rm*2000 sf"
"Improved and Staged to Sell! Welcome to the perfect mix of style and function in this Craftsman home by Remington Homes. 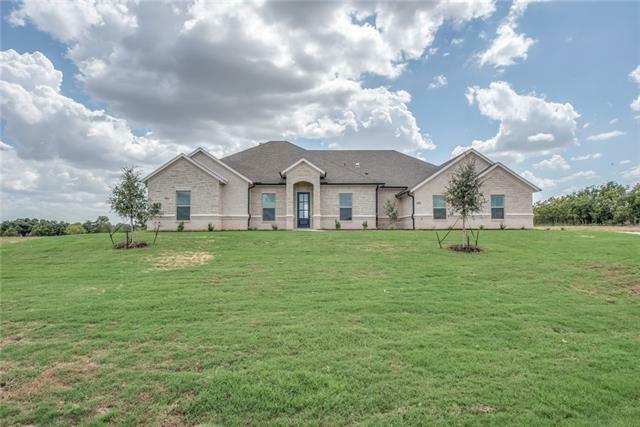 Located in Springtown s newest development, Lucky Ridge Estates enjoy country living on 1-acre lots close to downtown. Boasting custom finishes, high ceilings and smart elements like high-end composite flooring, a dedicated office with sliding barn door, a custom island, bonus living room, mud lockers and a fully-loaded pass-through utility room that connects to the mast"
"Come see this beautiful 13.24 acres! Private paradise. Perfect for your hobby farm, hunting or for simply enjoying peace & quiet. Beautiful custom built home features a lg. open concept kitchen & living area, open loft en suite bedroom with incredible views, walls of windows, lots of storage space & beautiful master suite with windows galore. Great views of the woods & pond from the walk around porch surrounding the home. Energy efficient, solar system, water filtration, foam insulated, tank le"
"Interested in a New Construction but worried about the amount of time and money to make it turn key? This home is a rare find. Built in 2018, seller has invested more than $40,000 in improvements. 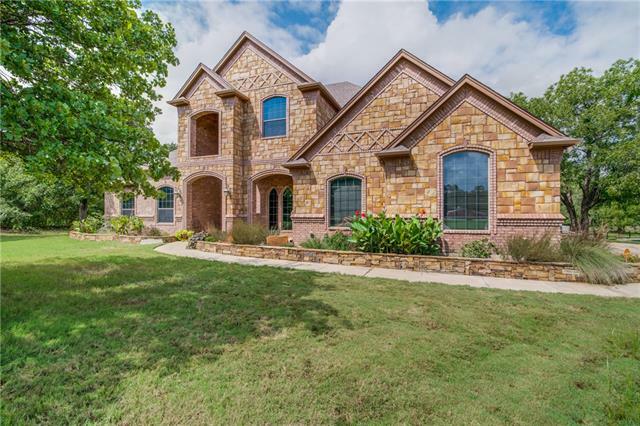 Beautiful Ashlyn home outside the city limits with no HOA. 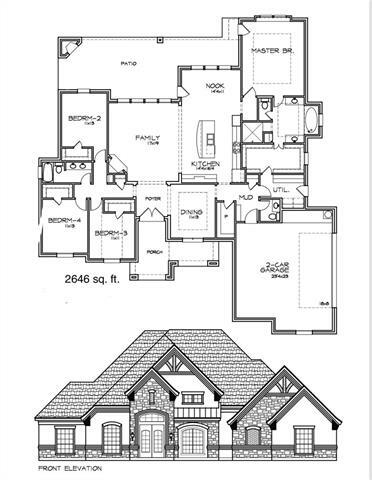 Flexible floor plan with 3 bedrooms and a study or 4 bedrooms. Has additional media room off the main living area. Open concept living with vaulted ceilings and plenty of room for entertaining. Master suite is spacious with garden tub, s"
"Welcome to the perfect combination of luxury and country! 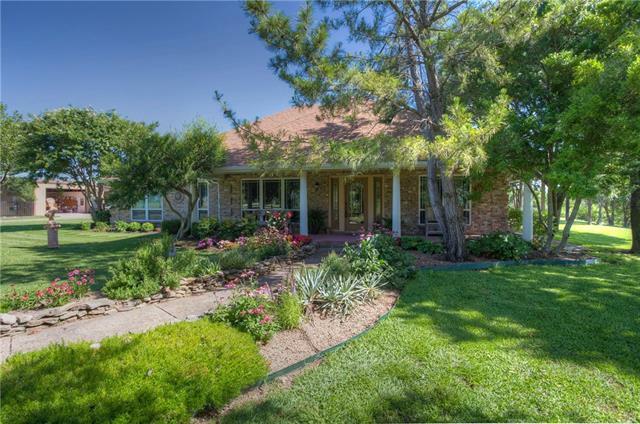 Big two story home that sits on over 5 acres, with the option to purchase another 3 acres! Walk into the large entry and notice the formal dinning and roomy study. Continue into the open living and kitchen, living room has wood look ceramic tile and gorgeous stone fireplace. Kitchen boast custom made cabinets with stone island and granite counter tops with walk in pantry. 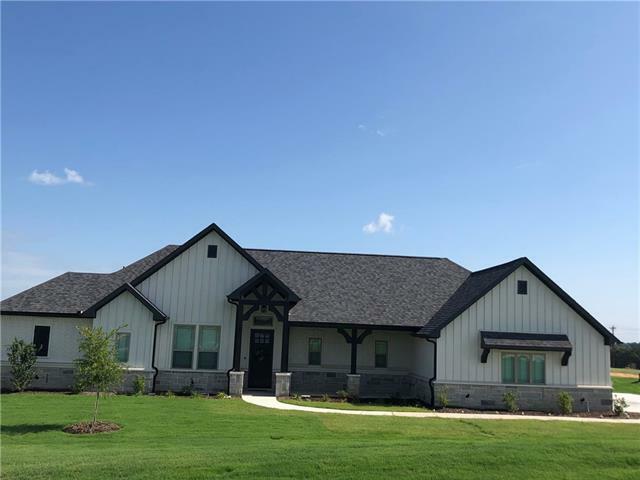 Custom trim throughout, master bedroom on bottom floor with jacuzzi"
"LUCKY RIDGE ESTATES OUTSIDE THE CITY LIMITS WHERE YOU FIND PEACEFUL COUNTRY LIVING AT AN AFFORDABLE PRICE! THIS IS A BRAND NEW DEVELOPMENT WITH EXCEPTIONAL LBK PRICING! This home comes with 4 bedrooms with a dining room, 2 Car garage and 2 fireplaces. The kitchen is designed with a warm open concept to bring the family and friends together. The kitchen is equipped with an elegant large island in the center of the kitchen and charming stainless appliances. THE MBR SUITE is luxurious with the"
"Beautiful floor plan finished in February of 2019. The quality on this MK Custom Home is outstanding! Beautiful trim work, custom cabinetry, carefully selected tiles, granite, and lighting. This is your custom dream home without the hassle of doing it yourself! Beautiful kitchen with SS appliances, gas range, double ovens. Gas starter in fireplace and plumbed gas on back porch for your future outdoor kitchen! Do yourself a favor and schedule your own private showing." "SUCH A NEW LOOK TO THESE NEW HOMES. STYLISH COUNTRY LIVING. MAKE YOUR SELECTIONS TO CUSTOMIZE YOUR NEW HOME! Spectacular Craftsmanship. Foam Exterior Walls. Split Floor plan For Ultimate Privacy! 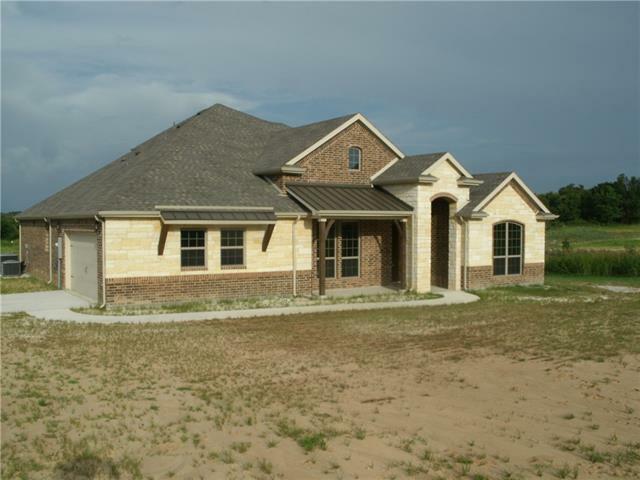 Extensive Moldings, Granite, & Custom Built Cabinets Throughout. Ultimate Spa Like Master Bath With Separate Shower. Full Front Yard Sod & Sprinkler, plus partial backyard & sides. 1 Acre. NO HOMEOWNERS ASSOCIATION. EXTERIOR BUILDINGS, HORSES, PRIVACY FENCING ALL ALLOWED! Great Location." "Come home to a beautiful modern ranch-style home with an amazing hilltop view of the surrounding countryside! Newly remodeled 3-2 two-story home with detached workshop-mancave-apartment that can be converted to a garage if desired. 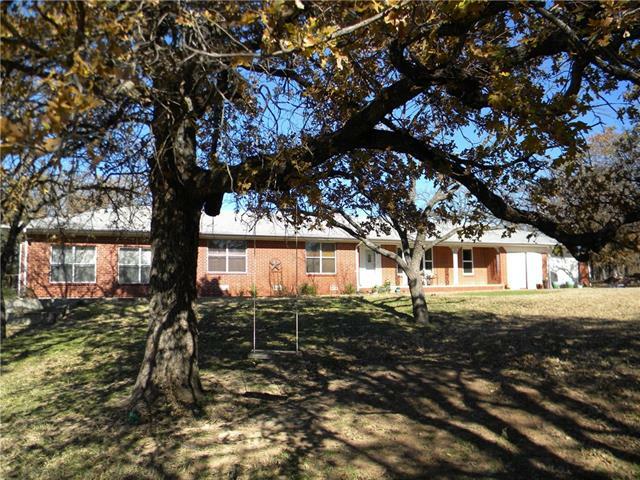 Ample room to the front and tiered land to the rear with large, mature trees provide a cozy hideaway with plenty of acreage for enjoyment or animals. Kitchen features backsplash, wooden countertops, new appliances, deep sink and serene view. Repurposed wood featur"
"Come see this gorgeously appointed stunner by Abba River Homes! 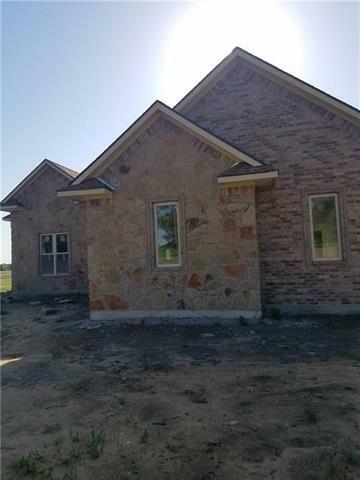 Beautifully situated on a 1 acre lot inside a BRAND NEW subdivision. 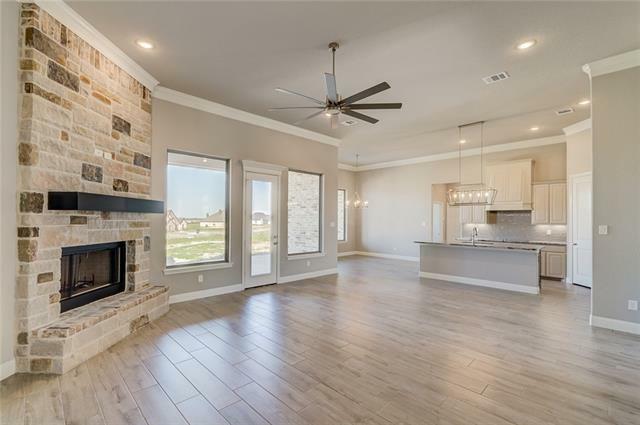 Perfect for entertaining, the open concept kitchen looks into an ample LARGE living room which boasts soaring ceilings, expertly crafted stone WBFP. The master suite provides an amazing retreat at the end of a long day, while the 3 guest bedrooms AND office offer an abundance of space for everyone. High end finishes throughout lend a luxurious feel, while the outdo"
"Spacious Home Outside City Limits on Cul-de-Sac. 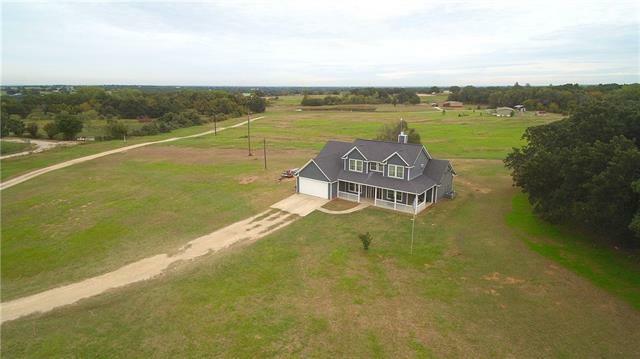 Over 1.3 Acres. Large Front Covered Porch. Welcoming Entry with Formal Dining Area or Home Office with French Doors, Crown Molding and Chair Railing. Huge Living Area with Vaulted Ceiling and Brick Stone Wood Burning Fireplace. Oversized Kitchen with Ample Storage, Breakfast Bar, Granite Counter-tops and Stainless Appliances. Split Master Suite with Decorative Wood Burning Fireplace. Backyard Features Covered Back Patio, Huge 30x40 Workshop. Easy"
"Gorgeous new subdivision by Maverick Homes! Crown molding in entry, kitchen, nook and dining areas, 5.25 inch baseboards throughout. Custom cabinets can be painted or stained. Fireplace with stone or brick with painted or stained wood mantle. Delta plumbing fixtures throughout, granite kitchen with pull down faucet. Framed mirrors throughout. Jetted soaker tub in master! Double ovens, built in SS whirlpool appliances. Plumbed for gas in kitchen! Generous landscape package, you can help design! " "Custom home on 1 acre. Split bedroom arrangement. Gameroom upstairs with large 12x10 covered patio. 4th bedroom can be used as study or bedroom as has double doors and closet. fireplace, large covered back patio. Metal buildings allowed in area. Additional 1 acre lot next door available to purchase as well. Front and side yard to have sprinkler."